According to the Crave The Auto article, admission is free for anyone wearing a Red Sox hat or clothing, otherwise there will be an admission fee of $2.00 and kids under 12 will be admitted free. 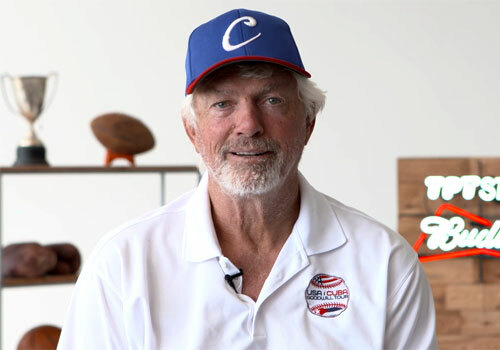 Bill Lee nicknamed “Spaceman”, is a former Major League Baseball pitcher who played for the Boston Red Sox 1969–1978 and the Montreal Expos 1979–1982. On November 7, 2008, Lee was inducted into the Red Sox Hall of Fame as the team’s record-holder for most games pitched by a left-hander (321) and the third-highest win total (94) by a Red Sox southpaw. On August 23, 2012, Lee signed a contract to play with the San Rafael Pacifics of the independent North American League at age 65. In addition to his baseball experience, Lee has co-written four books: The Wrong Stuff; Have Glove, Will Travel; The Little Red (Sox) Book: In 2006, Lee was featured in the documentary film Spaceman: A Baseball Odyssey, by Brett Rapkin. PFP Sports & Celebrity Talent Agency is a booking agent for motivational sports speakers and celebrities. If you would like to book MLB speakers like Bill Lee for a speaking engagement, personal appearance or special event, you can request Bill Lee agent and speaker information from PFP Sports & Celebrity Talent or call 800.966.1380.